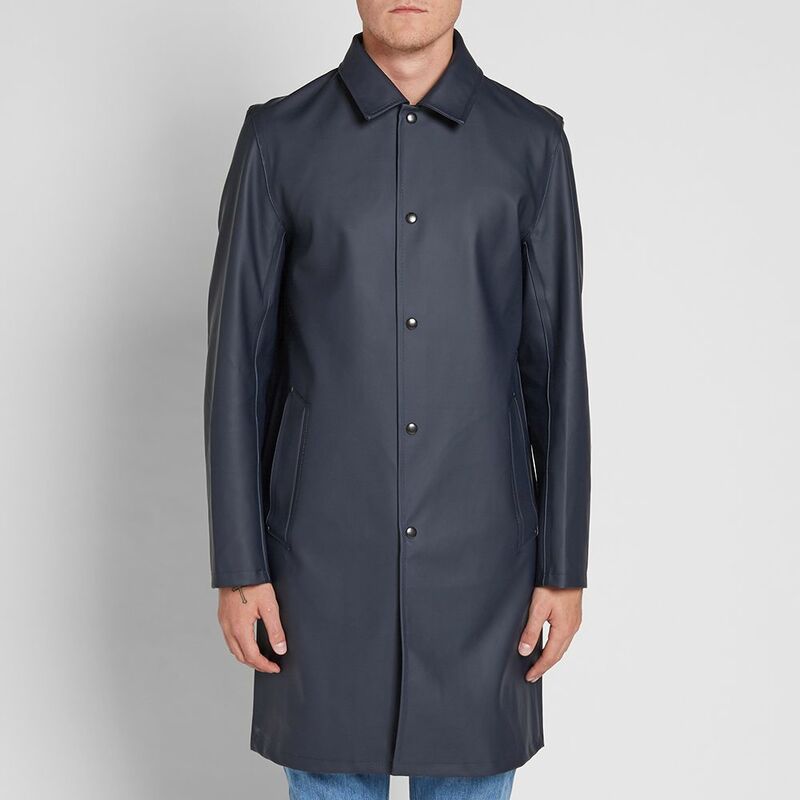 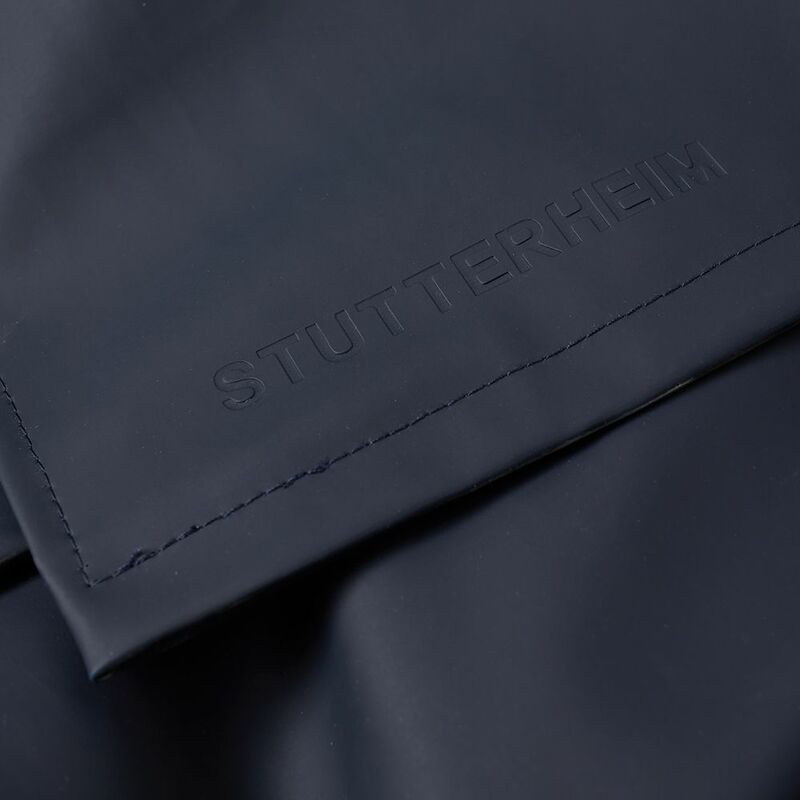 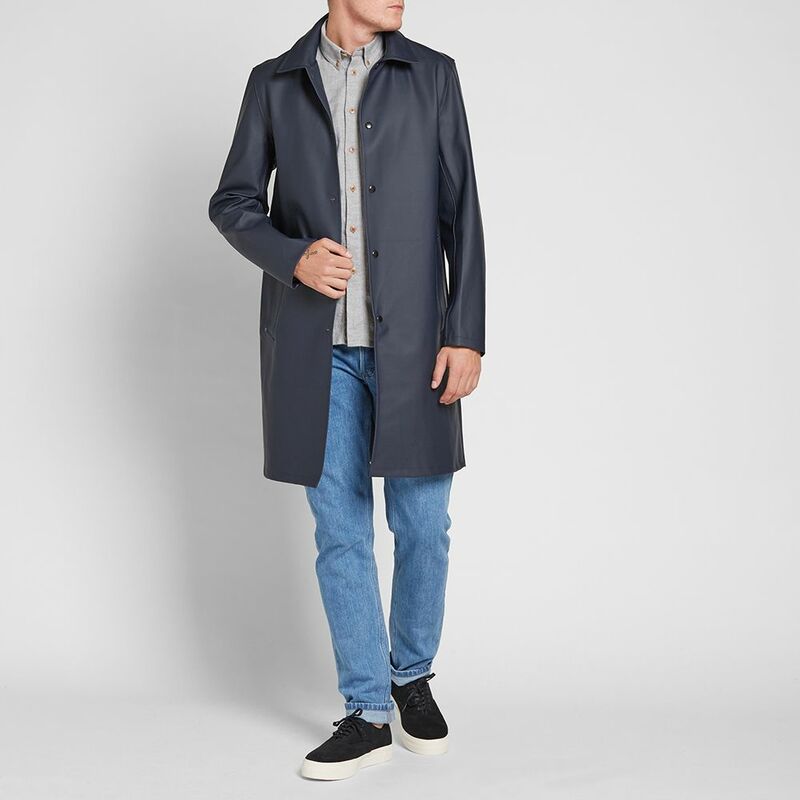 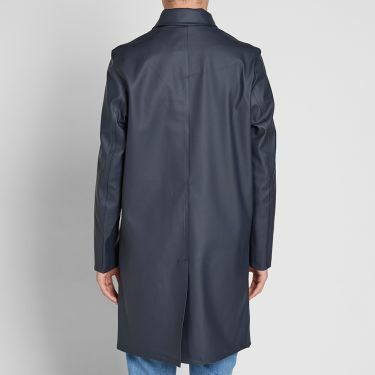 Stutterheim continue to show their appreciation for stylish and endlessly practical rain wear in this contemporary new silhouette. The Vasastan Carcoat is a classic model made in the original rubberized cotton, with metal snap closures and a classic collar that exemplifies both versatility and durability in its updated design. 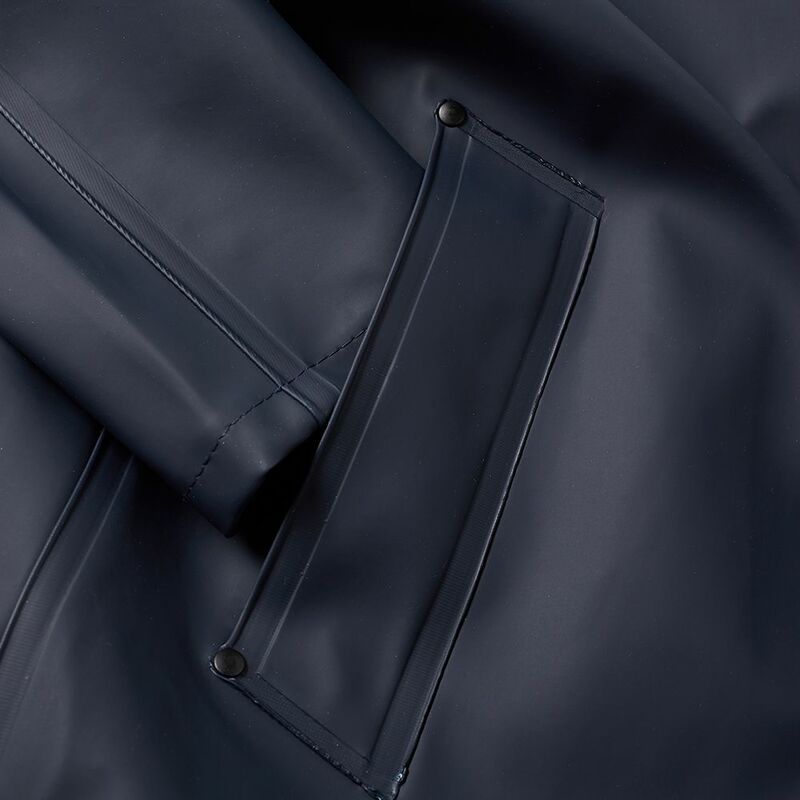 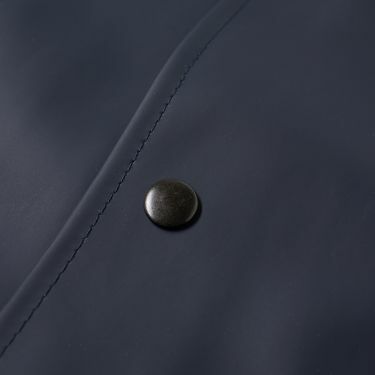 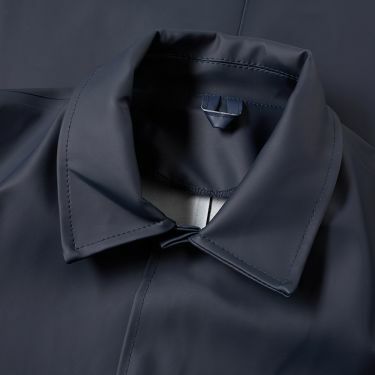 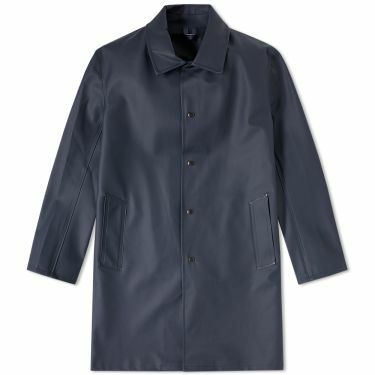 Using the finest craftsmanship, materials and details, their raincoats have undergone severe testing in horrible conditions both at sea and in the city. Each coat is individually quality-controlled by our skilled seamstresses.